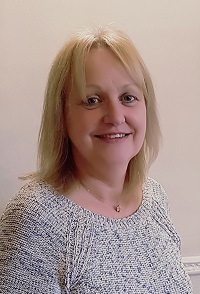 Wendy has over twenty five years’ experience in the legal profession and assists with commercial and residential conveyancing, landlord and tenant and company law. Wendy is a keen supporter of the McLaren Formula One team. Wendy enjoys charity walks and is currently in training with the Meadows Ryan London 2011 Moon Walk team in aid of breast cancer.